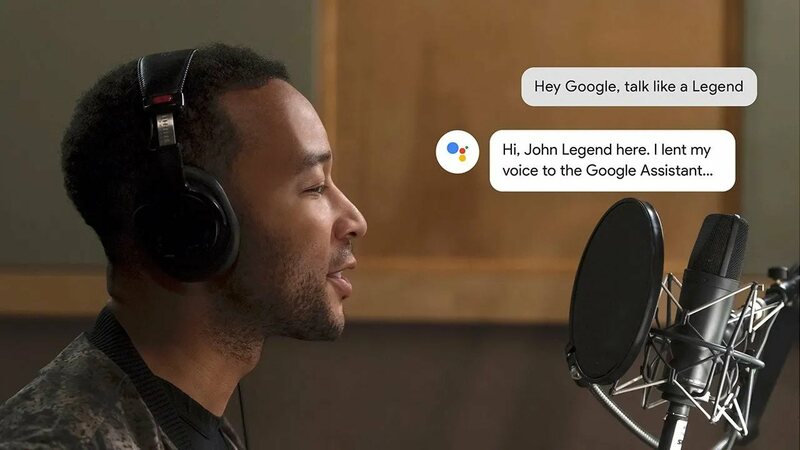 It was almost a year ago, that Google announced on stage at I/O that later in 2018 users would be able to switch the Google Assistant voice on our phones over to John Legend's voice. We're now well into 2019 and John Legend is finally here! By here, we mean on our phones. Starting today, John Legend’s voice will an available cameo voice for select Google Assistant queries. To switch to his voice, all you need to do is simply say, “Hey Google, talk like a Legend”. Alternately, you can also open the Google Assistant and head to Settings, click on Assistant and then hit Assistant voice. Once the setup process is completed, you will be able to check on the weather or even answer some basic questions answered by John Legend. As per a report by The Verge, Google's baked in Easter eggs too, which involve his wife, serenading you, singing Happy Birthday, telling you jokes and more. However, as expected, you can't have Legend answer all your basic questions and requests. If you do, the Google Assistant will automatically switch to its regular voice to answer your questions. John Legend's voice will be available on all devices with Google Assistant, including Google Home, Smart Displays, and your Android or iOS phone. Sadly though, even after a year's waiting, the feature is available once for users in the US. Google is yet to mention anything on a wider roll-out.